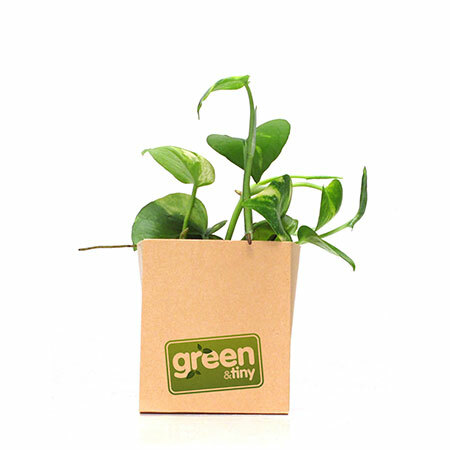 Need Green Souvenirs for an Event? 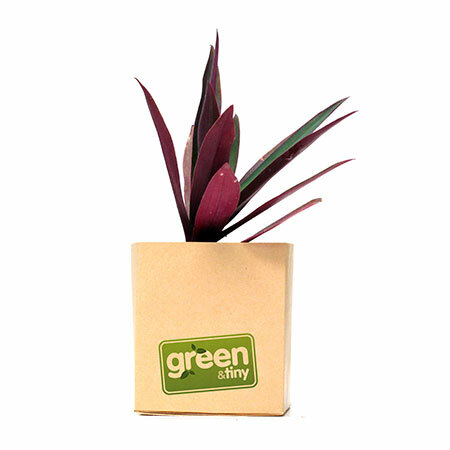 Green & Tiny provides a selection of small plants, prepped, potted, and delivered to your doorstep. These literally-green souvenirs are perfect for a lasting impression that you can pass on to your friends, guests, or event attendees. Easy, just drop us a line at info@greenandtiny.com or call us at +62 813 16336696, and tell us your plan. Don’t worry, be it weddings, parties, conventions, or anything, we work with your budget! Yes! There are lots of ideas on what you can do with them. You can put them on your desk, give them to someone as a birthday present, or you can even plant it in the garden to start a sprout. You bet! 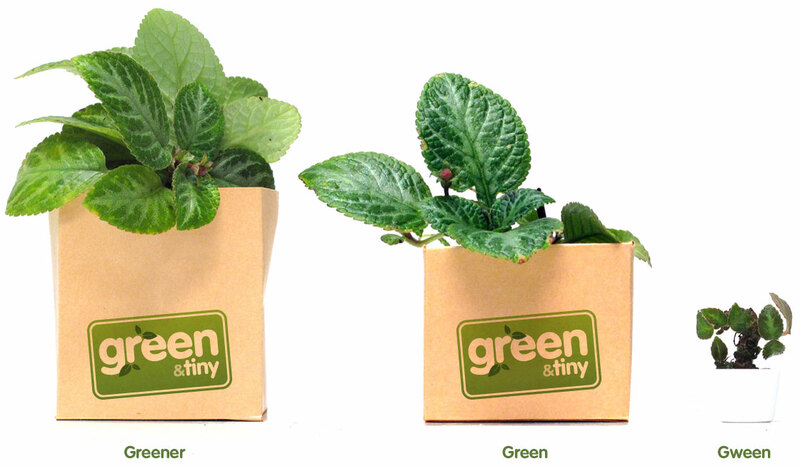 Every Green & Tiny plant is available in three sizes as shown below: Greener, Green, and Gween*. *Due to the nature of the size and difficulty, Gween plants are subject to availability. How good are these plants? Our plants are grown in a homemade garden with extra care with no pesticides. As long as they are taken care of properly, they are as green as they get. 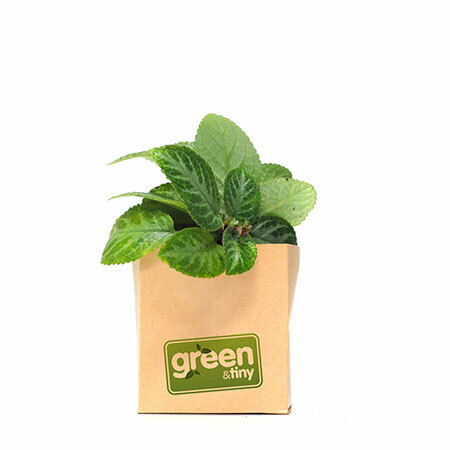 Let’s live greener, start with something tiny. ©2019 Green & Tiny. All rights reserved.